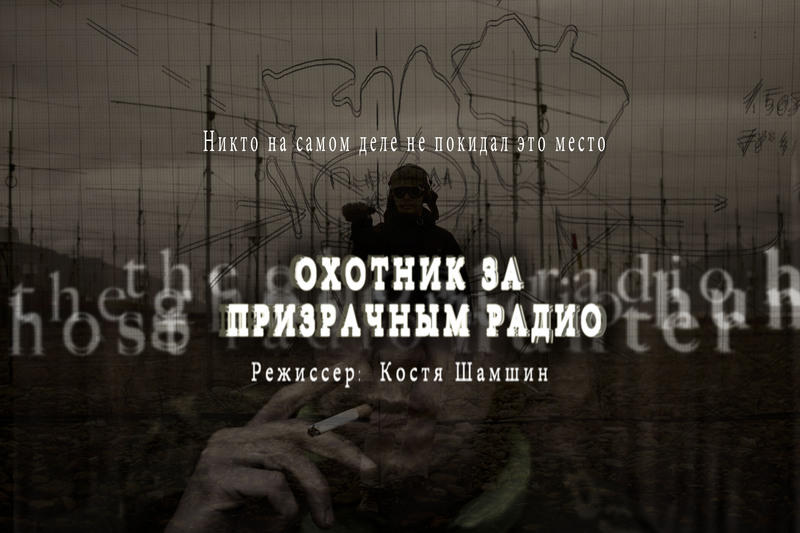 Per Martinsen is featured in this documentary from Russian filmmaker Kostya Shamshin, and is followed on a quest to reveal the mystery of ‘ghost radio signals’ emanating from somewhere in the Arctic together with Frost video director and ally Carl Critical. The film kicks off when Martinsen and Aggie Peterson, who together make up alt-pop duo Frost, receive a mysterious package in the mail covered with Russian stamps. The parcel contains a C60 audio cassette and a letter inside. On the tape is a recording of some beautiful music underneath a wall of noise and static, abrupted between songs by a deep Russian voice. This recording becomes the main inspiration for the Frost album ‘Radiomagnetic‘, and a sudden email from the director then sparks off a journey to Spitsbergen to search for the source of the phenomenon – a journey both Per and Carl would rather have undone.